50% Oppo A7 Review: Big battery life, but is the price justified? 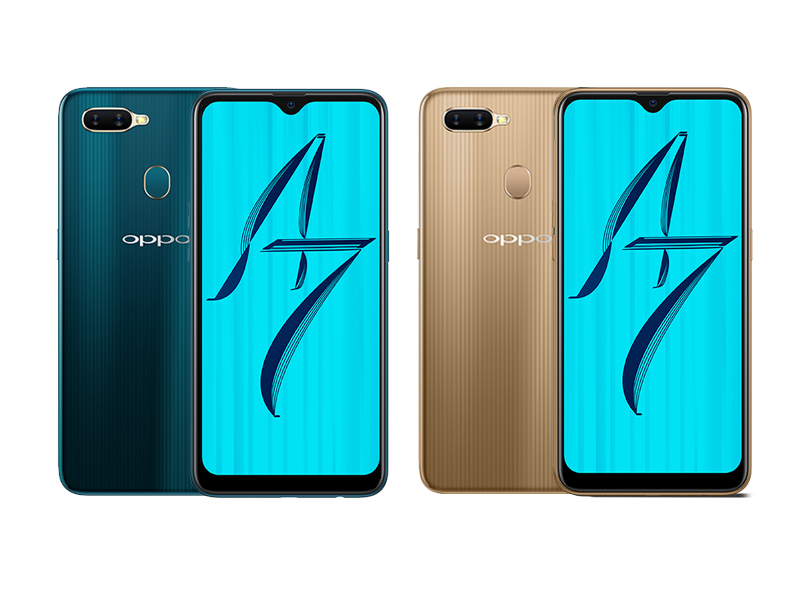 Oppo A7 appears to be an expensive proposition, especially if one were to compare the specifications and performance with rivals in a similar price range. Then there is the Realme 2, which comes with similar specifications from Oppo’s own sub-brand, and is priced much lower at just Rs 8,990. Oppo A7 is an impressive phone and we were quite happy with .. It's difficult to love the Oppo A7, because sadly, it doesn't bring anything new or fresh to the table. Battery life is this phone's only strong point, but honestly, even that's not worth the Rs. 16,990 asking price. The A7 would have been a good choice in the sub-Rs. 10,000 segment, but at its current price, it feels completely out of place. Trên tay & đánh giá nhanh OPPO A7 tại Việt Nam: Có ngon như F9?